In an apparent attempt to provide more value for consumers, companies like GNC have started experimenting with some pretty unique ingredient combinations. One of their latest creations is the Amplified Wheybolic Extreme 60 Power. 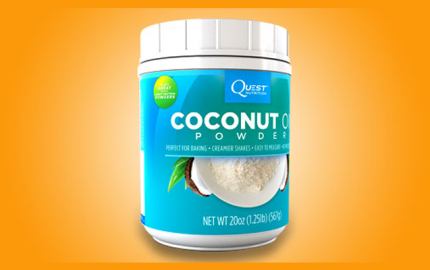 This is ostensibly a protein powder that provides a few performance enhancing ingredients to help you increase size and strength. The nice thing about all-in-one formulas like this is you don’t have worry about purchasing a bunch of individual supplements. Amplified Wheybolic Extreme 60 Power Reviews has a number of supplements to help improve your overall body composition. 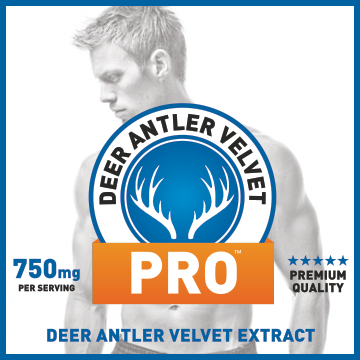 For example, the formula includes creatine and fenugreek to increase strength and naturally boost testosterone levels. 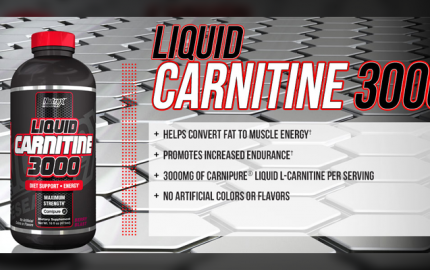 The creatine featured in here is the higher quality creatine HCL. This is a special type of creatine salt which is easily absorbed and doesn’t cause the gastrointestinal side effects commonly associated with creatine such as bloating and cramping. Fenugreek promotes healthy testosterone levels by stimulating luteinzing hormone release in the pituitary gland. 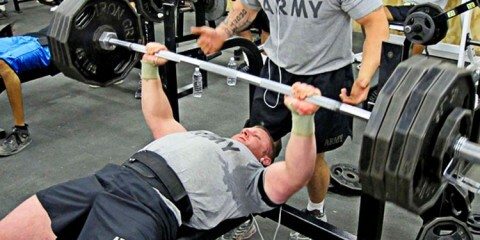 When the body senses this extra luteinzing hormone, it increases testosterone production. What’s more, Amplified Wheybolic Extreme 60 Power Reviews provides branch chain amino acids (BCAA’s) and glutamine. 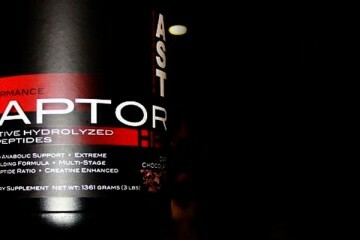 BCAA’s improve protein synthesis, which drive more amino acids into muscles cells, improving both growth and recovery. 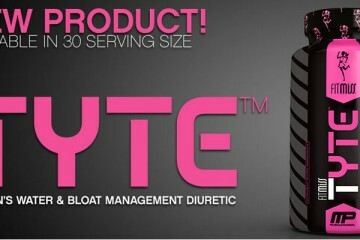 Glutamine is an amino acid that plays an important role in alleviating the effects of delayed onset muscle soreness. Glutamine also bolsters the immune system, keeping you healthy. The main protein source in Amplified Wheybolic Extreme 60 Power is whey protein isolate. Whey protein isolate is 90% protein by volume, and has almost all of the fat and lactose removed from it. That’s going to make this a low calorie protein. 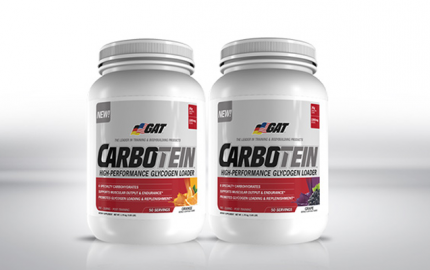 It only has 100 calories per serving and provides 20 g of protein with only 1 g of fat and 1 g of sugar. The chocolate fudge flavor isn’t bad. 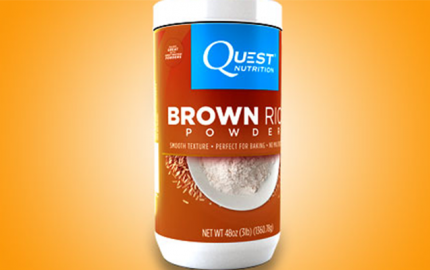 It has an average taste, similar to your regular chocolate protein powder. However, that’s to be expected. As a whey protein isolate and hydrolysate, it doesn’t have a lot of the fat and sugar like other protein powders. 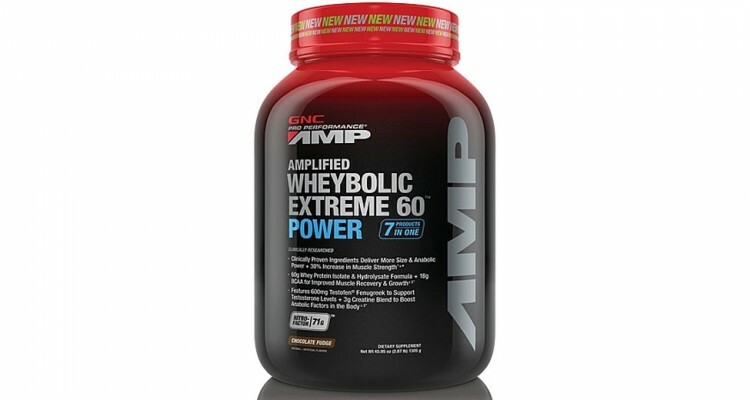 If you’re purchasing Amplified Wheybolic Extreme 60 Power online, expect to pay anywhere between $75-$85. It is pretty expensive, but at the same time, remember that it does have your creatine, BCAA’s, and a natural testosterone booster already in the formula. Amplified Wheybolic Extreme 60 Power biggest advantage is the unique ingredient combination. 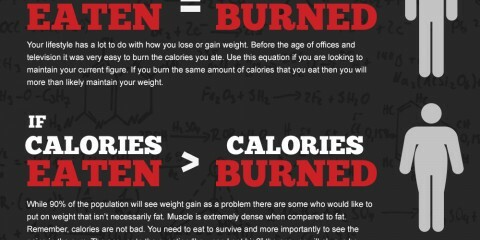 This saves you from having to go out and buy a separate testosterone booster and creatine powder. 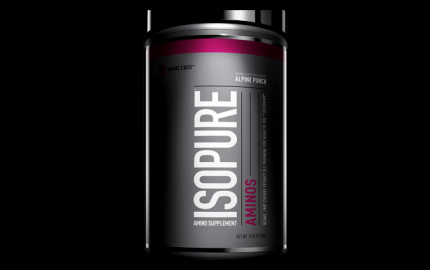 What’s more, this is going to help improve recovery in addition to strength and power thanks to extra amino acids like leucine and glutamine.